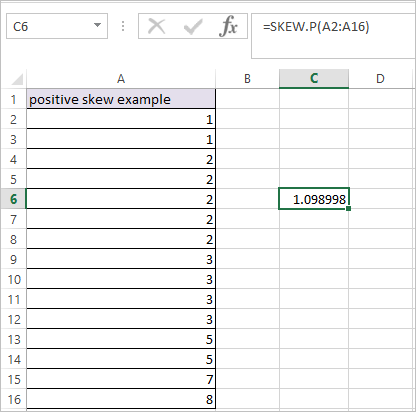 SKEW.P Function in Excel calculates the skewness of the population of a supplied set of values. 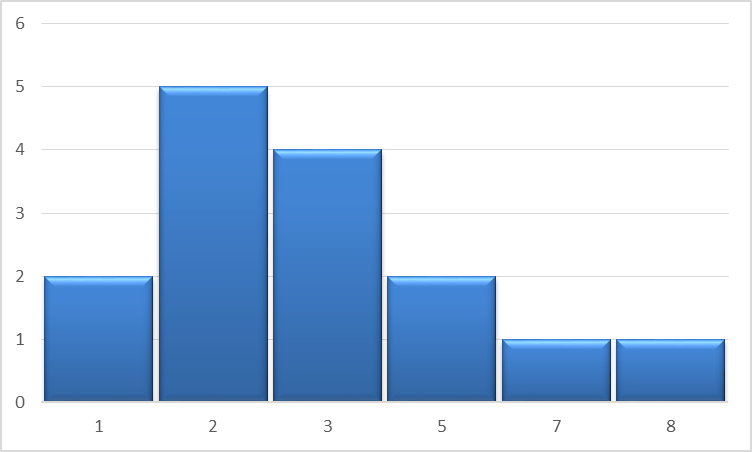 Where the number arguments are the population value for which you want to find the skewness. as shown in the above example. 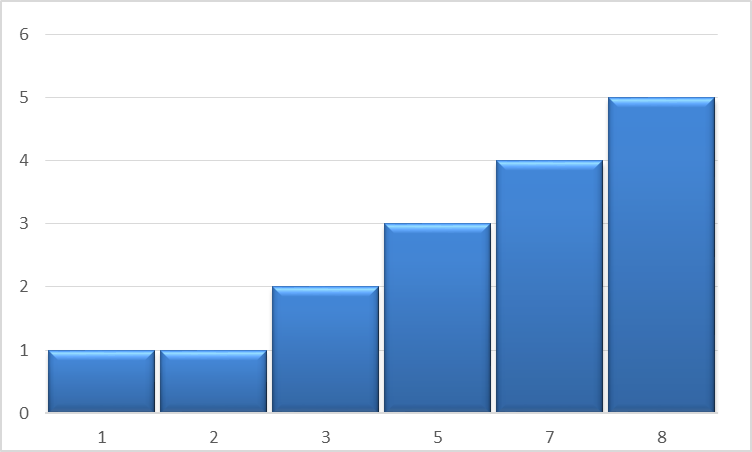 This result in the value of 1.098998. 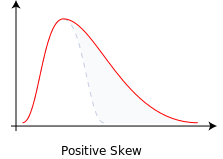 Which indicates positive skew. 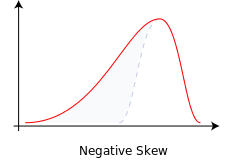 as shown in the above example. 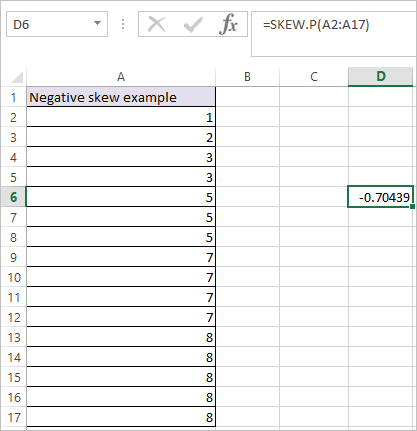 This result in the value of – 0.70439 which indicates negative skew.